Just ordered one of these from the same seller, but I got the message in a day that they have stopped producing these in 25.4. Sad. Anyone else might know a cheap alternative? 25.4 is a must, with a maximum of 80 mm reach. Nvm: other sellers have it. The UNO compact drop bar from eBay has arrived, and even though it is clearly stated in the description and in the title that the clamp diameter is 25.4 mm, it is actually 26.0 mm. Measured with my vernier caliper that hasn't ever failed me yet. So yeah, there's that. 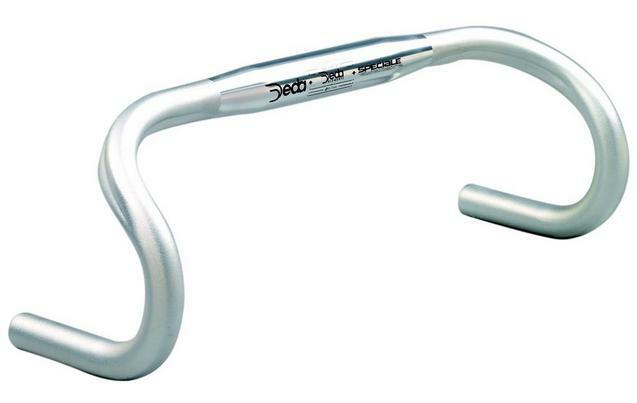 has anyone had any luck with the Dura Ace HS-7400 stem and a 26.0 compact drop bar? it depends what you're after... anyway, they certainly appear to have grooves. 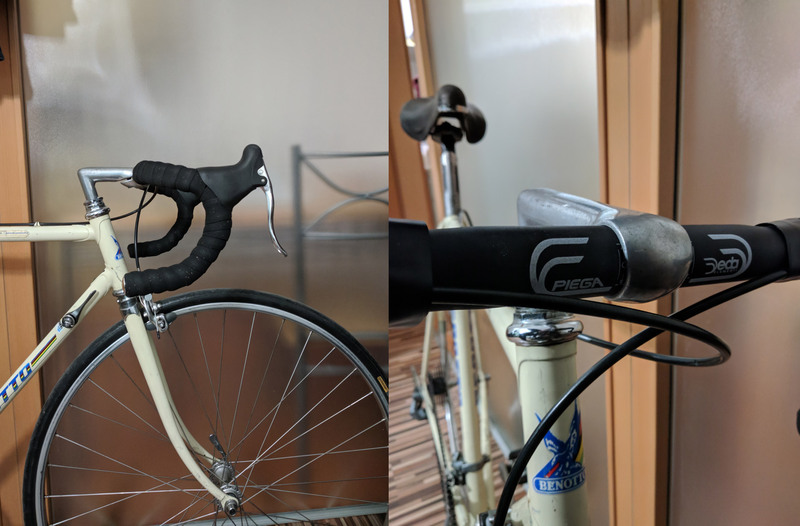 How do y'all mount your ELEMNT on deez 26.0 bars? Shim it? Best not go out on the beic if you've been shanting massively.